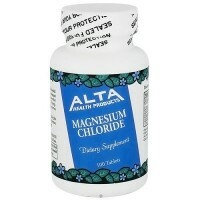 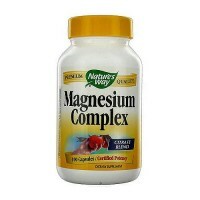 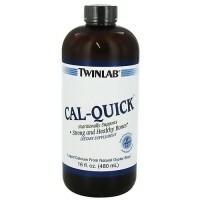 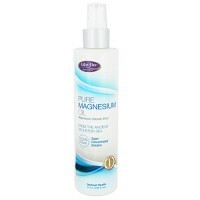 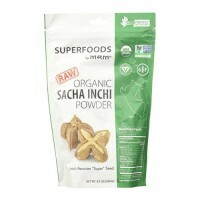 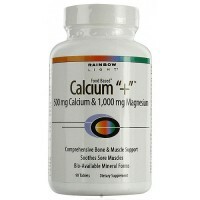 Especially during the menopausal years when bone loss increases. 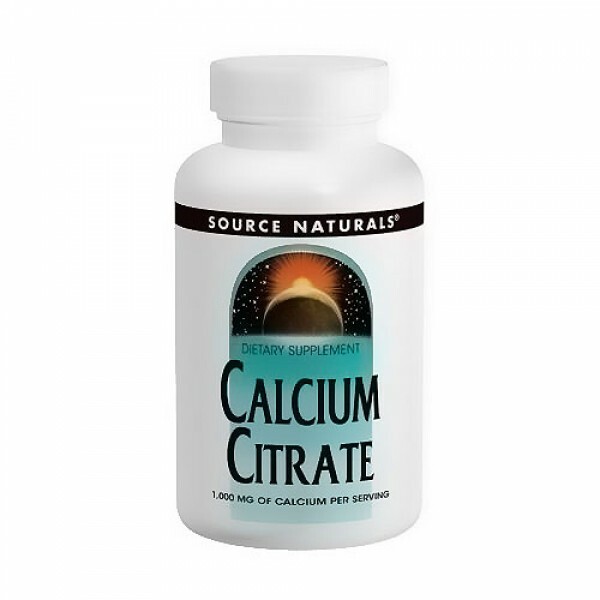 Source Naturals Calcium Citrate is a form of calcium that is more soluble and better absorbed by the body than other forms of calcium. 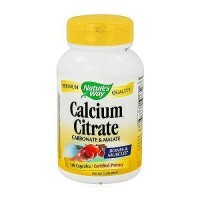 Research suggests that people who experience low levels of HCI in the stomach may absorb more calcium from calcium citrate than from calcium carbonate. 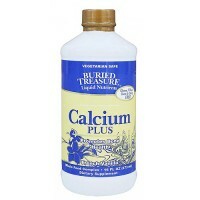 Source Naturals Calcium Citrate can help support and maintain a healthy skeletal system, especially during the menopausal years when bone loss increases. 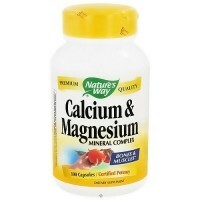 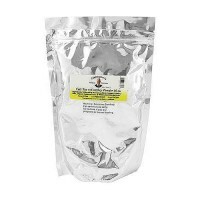 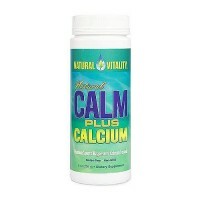 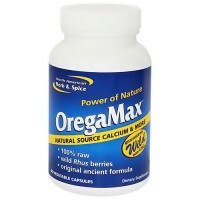 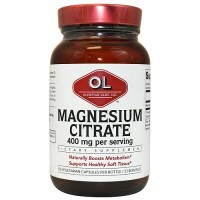 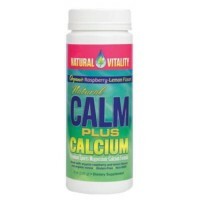 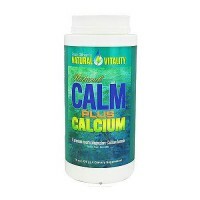 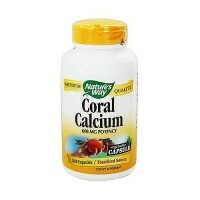 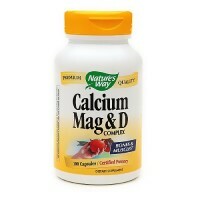 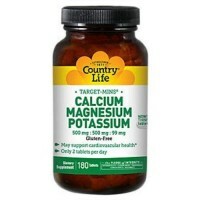 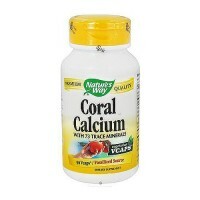 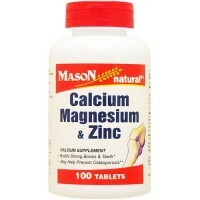 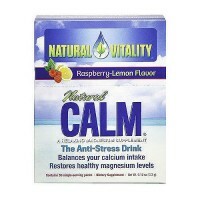 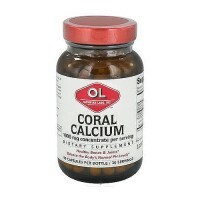 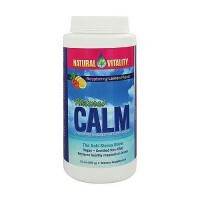 Source Naturals Calcium Citrate provides 100 mg of Calcium per serving. 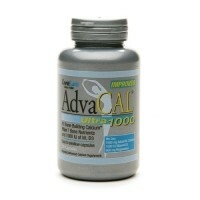 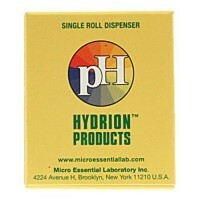 acacia gum, stearic acid, modified cellulose gum, colloidal silicon dioxide, and magnesium stearate.